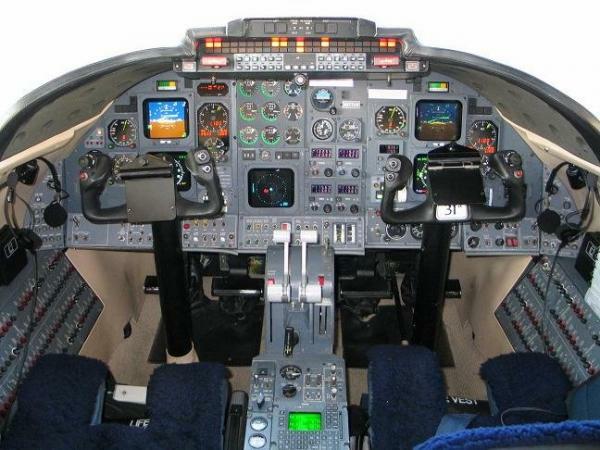 Manufactured by Bombardier, Learjet 31 is part of the elite Learjet fleet. These luxury liners are known for being fast, agile, and above all-posh. Do not let its size fool you, it may be among the light jets category, but it still boasts a range of around 1,400 nautical miles. It can accommodate up to 6 passengers for a comfortable trip, and is ideal for smaller groups and shorter excursions. 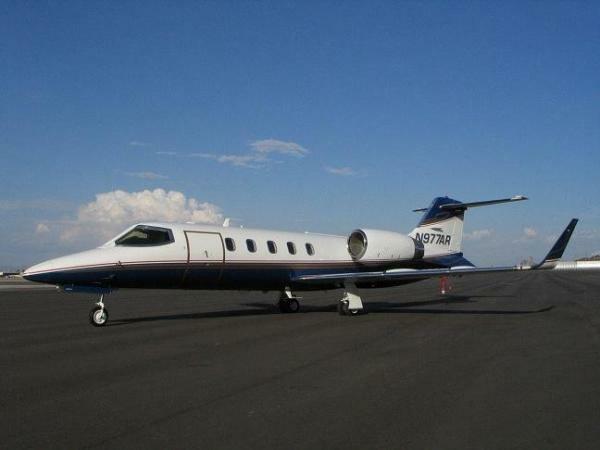 This is a sleek and modern jet, with an attractive shape and powerful engines. 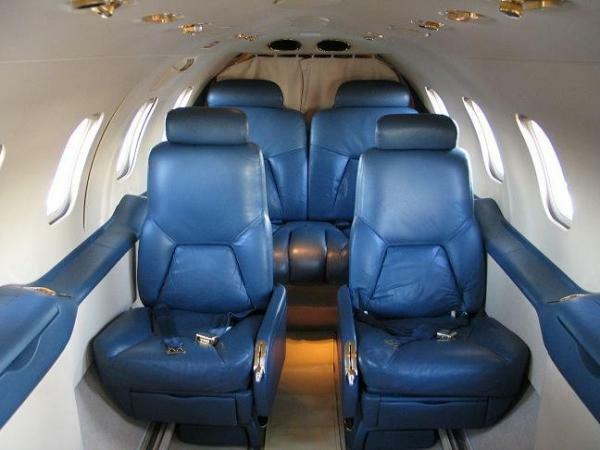 In fact, the Learjet 31 can reach speeds of up to 500 miles per hour, making sure the travel time of your small group is as short in duration as possible. This light aircraft charter can depart from runways as short as 3,500 feet, thanks to its agility and design, giving you the option to take-off and land at more airports worldwide in the Learjet 31 model. This air charter model climbs to 43,000 feet within 20 minutes of takeoff, giving you the freedom of comfort and control of your schedule. Instead of planning your days around commercial travel, just give us a call and let us plan our days around your travel needs! It is just that simple to alleviate all of your frequent travel stress. Private jet charters are ideal for special occasions also if you are not exactly a frequent flier. When you need a luxury air charter for your smaller business group or family, ask us about the Learjet 31 model.